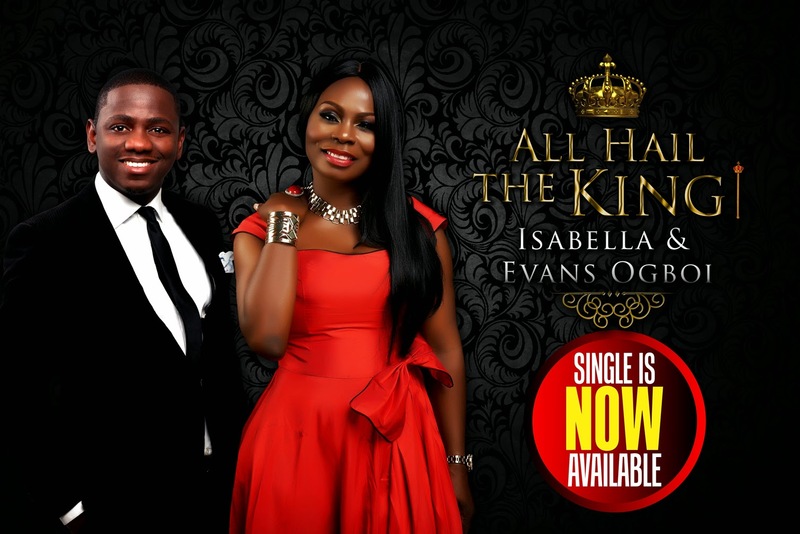 The highly anticipated single from two of Nigeria's leading UK-based multi-award winning Gospel artistes, Isabella & Evans Ogboi is out now! Definitely an anthem for worshippers, All Hail The King is ironically a very simple and yet explosively anointed masterpiece. This melodious ballad undeniably facilitates an atmosphere of worship and is sure to take the listener into deep and intense worship of the King!